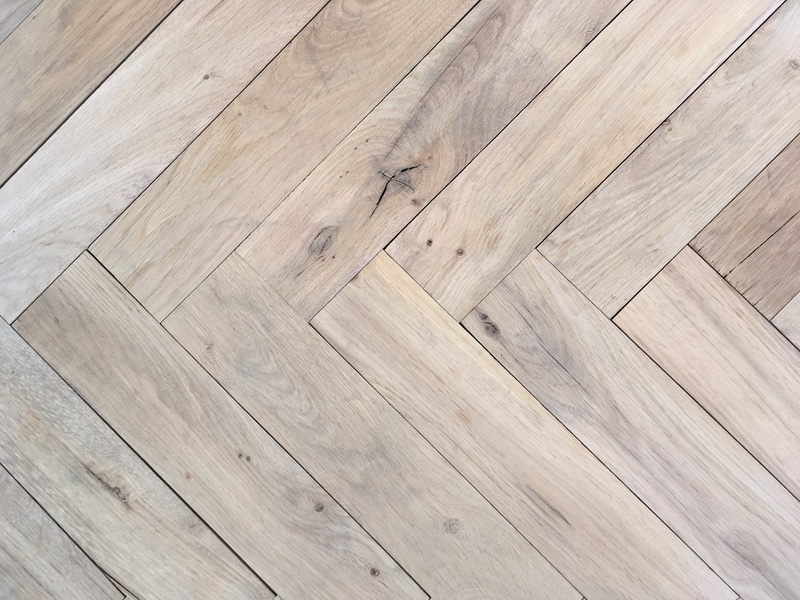 This Reclaimed Re-Sawn French Beam Oak Herringbone introduces a piece of history into your home or business. 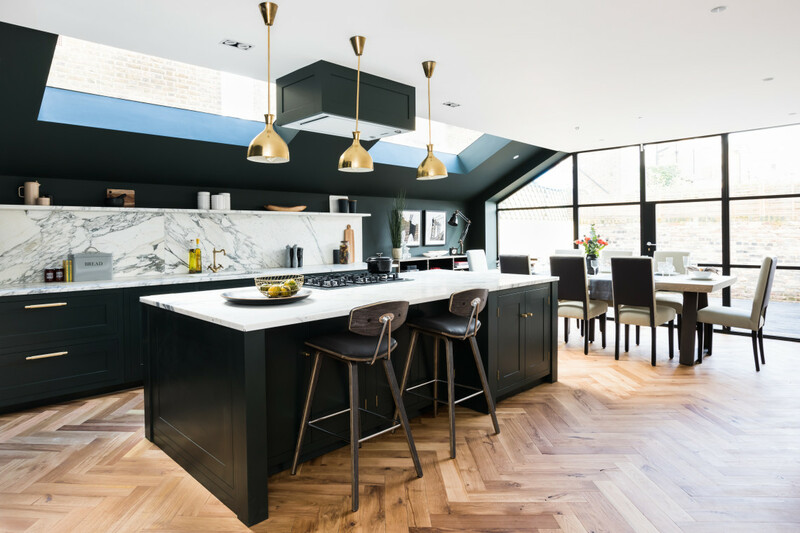 This is not modern manufactured and mass-produced flooring – it holds a glimpse into the past and will be the talking point of any room. 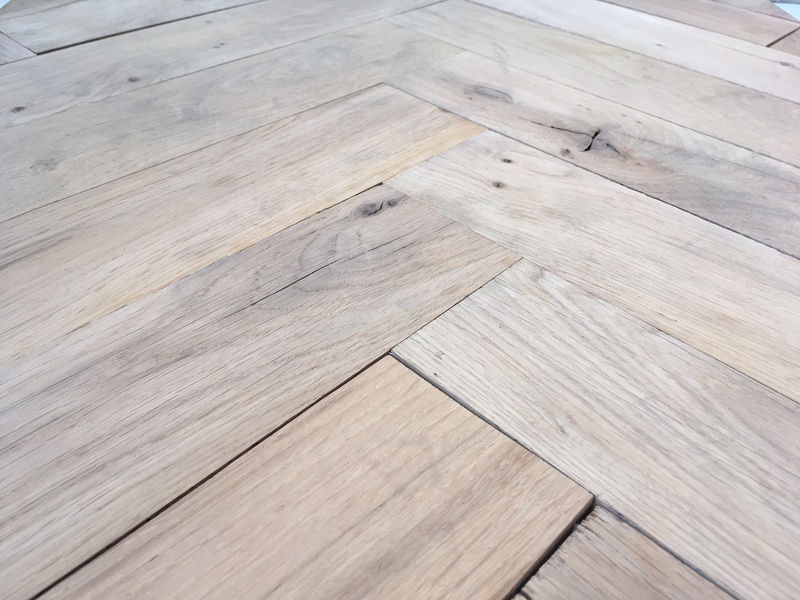 This Reclaimed Re-Sawn Beam Oak was previously used in old buildings throughout France, and our reclaimed experts ensure only the best quality beams are used to bring you a perfect end product. *Supplied as unfinished the last image is an example of how the floor could look once fit and oiled. 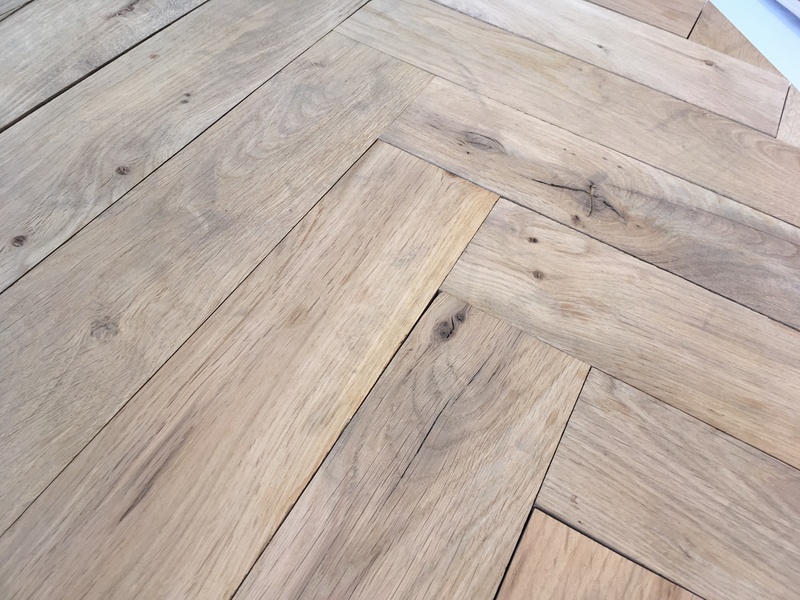 This oak can achieve numerous tones through varied finishing applications.